Are you suffering from hair loss problem? Try this hair regrowing comb! 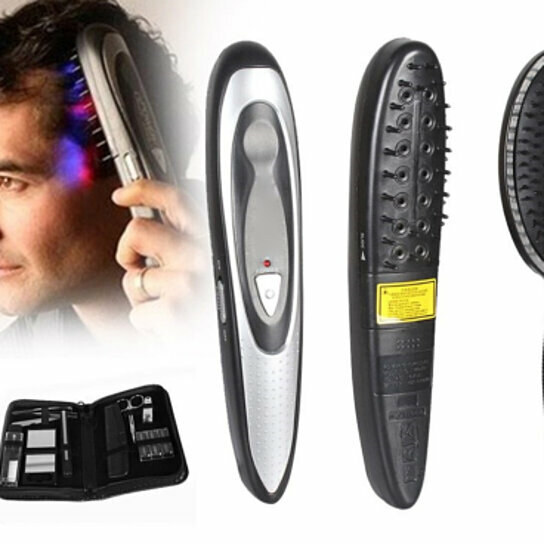 This comb is designed into an infrared therapy system, which emits visible low level laser hair for the hair regrowing treatment. Plus a massage function, it can help to nourish the root of the hair, increase blood flow and circulation in the scalp. NOTE: You may see the results in 2 or 3 months, but results varies.